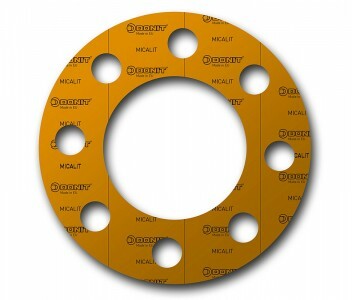 Mica gaskets have a high temperature and chemical resistance. They are used in the automotive industry, in gas turbines, heat exchangers and industrial burners. Mica sheets and gaskets are made from aluminosilicate.